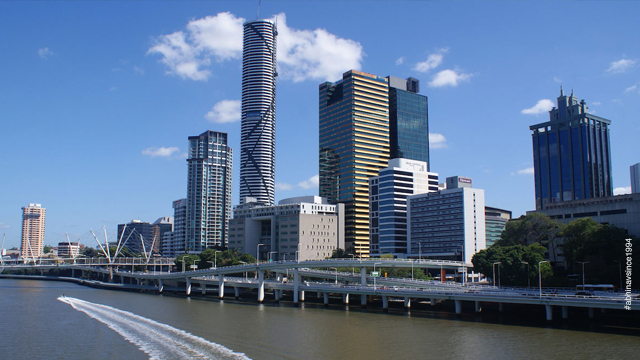 Are you a skilled worker and keen to migrate to Australia, as a skilled worker? If yes, you must know that the Australian Government reviews the professional skills of the skilled candidates, through designated skill reviewing organizations. It is compulsory that you get your skills reviewed by the right skills Australian assessment authority and present the assessment report to the Department of Home Affairs (DHA), Australia for acceptance as a skilled worker. 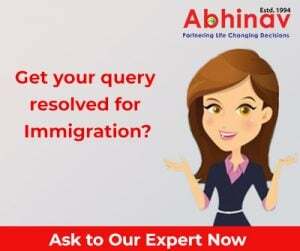 As per the immigration laws of the land, an Australian Skills assessment is mandatory in case you are keen to shift to the destination, through any of the available skilled Visa work streams. Why get skills assessment? Because it assesses the qualifications and experience claimed by you vis-à-vis requirements of Australian job market. It is a critical governance step embarked on by DIBP Australia, as component of the migration procedure for the country. With a view to assist the DHA and the nation with the said procedure, they have joined hands with many recognized organizations that–as mentioned before–are the bodies tasked with carrying-out a skills appraisal on their behalf.. The skills appraisal involves reviewing your qualifications and employment against the aptness of your selected profession even as there is a need of a positive appraisal of both qualifications & employment for a fruitful skills appraisal for overseas movement. In case you review the Australian skilled occupations lists, you will learn that the reviewing organization is mentioned inside both the MLTSS and the STSOL lists. The reviewing organization (specified in majority of situations as a short form) is basically the evaluating authority accountable for completing the skills evaluation for every profession. Here is a listing of skill assessment agencies, with their full names and contact particulars, to enable you to further check the procedure, forms, and charges for every reviewing organization. Use the information shared to plan your Australia immigration as a skilled worker in a better and more fruitful way!